We hope you will enjoy your new vehicle as well as your exclusive STAR Member Rewards benefits, which entitle you to save on future purchases. 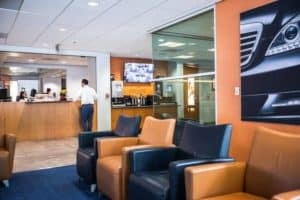 By simply presenting your STAR Member Rewards Card to any sales are parts cashier, you will earn 5% on every dollar spent and you can use those accumulated STAR dollars on future purchases on service, parts and accessories at Mercedes-Benz of Laguna Niguel. Earn one rewards point for every dollar spent on qualifying purchases (up to 2,000 points per transaction) using your STAR Member Rewards card. Redeem points toward your next vehicle maintenance or service, retail parts and accessories purchase, or auto spa treatment (200 points = $10 toward your next purchase!). 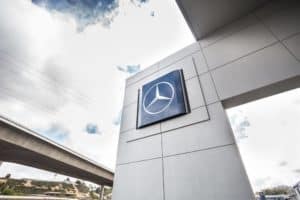 Receive 500 Rewards Points($25 value) when you refer a friend, family member or loved one who owns a Mercedes-Benz, smart or Sprinter and has never done business with Mercedes-Benz of Laguna Niguel.